Earlier today we heard that Asus had announced that their new Transformer Pad Infinity TF700 would go on sale next month, with prices starting at $499, and now the first reviews of the device have started to come in. 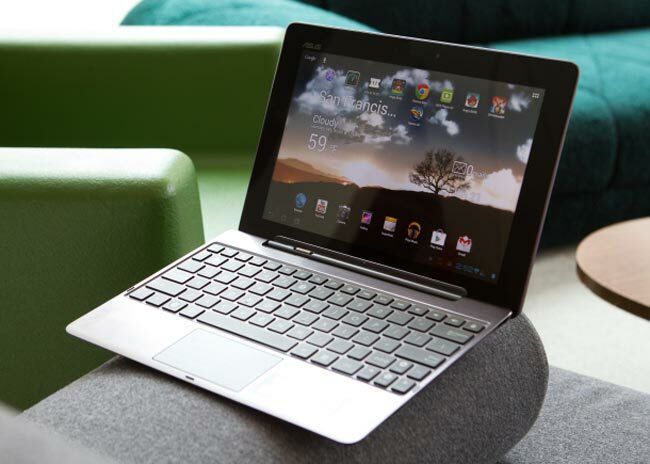 As a reminder the Asus Transformer Pad Infinity comes with Android 4,0 Ice Cream Sandwich, and features a quad core NVIDIA Tegra 3 processor, there is also a dual core Snapdragon S4 powered LTE version. Other specifications include a 10 inch IPS display with a resolution of 1920 x 1200 pixels, plus an 8 megapixel camera on the back and a front facing 2 megapixel camera for video chat. Some of our fellow technology sites have already managed to get their hands on the new Asus Transformer Pad Infinity TF700, have a look at the reviews below to see what they thought of Asus’s latest tablet.